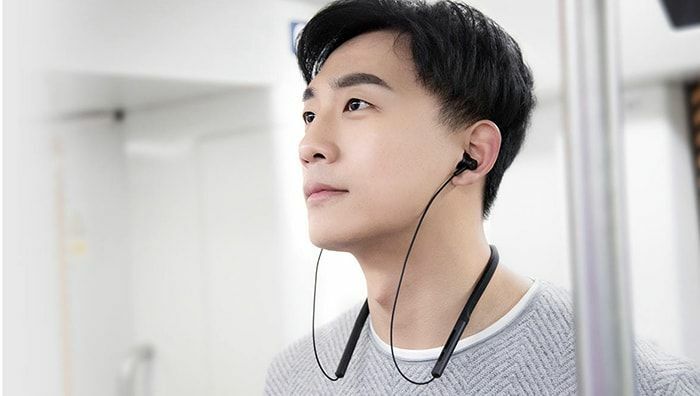 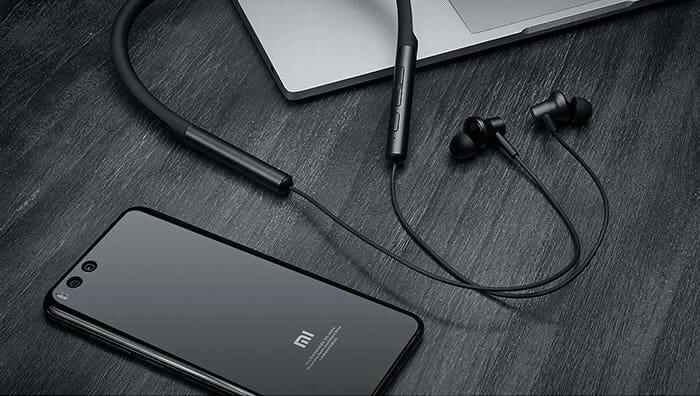 The Xiaomi Millet Bluetooth Sport headphones support AAC and apt-X codec technology and therefore promise a high-quality sound. 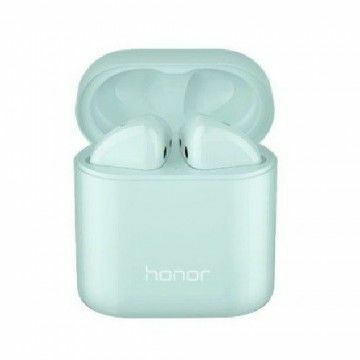 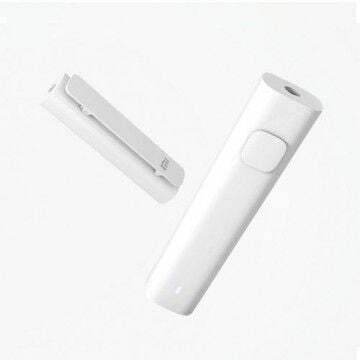 The integrated battery ensures a long battery life thanks to the energy-saving Bluetooth 4.1. 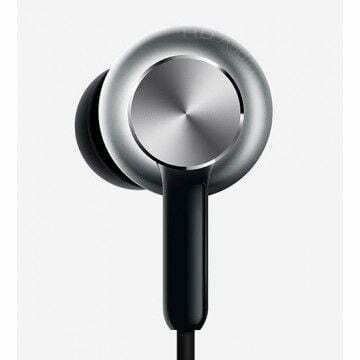 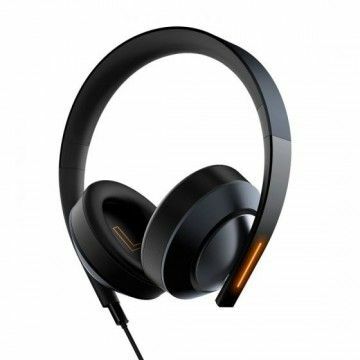 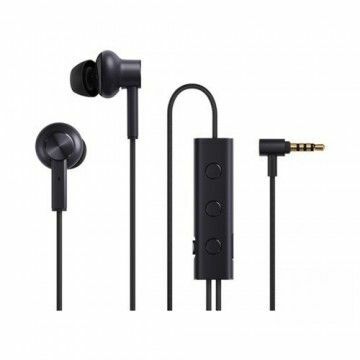 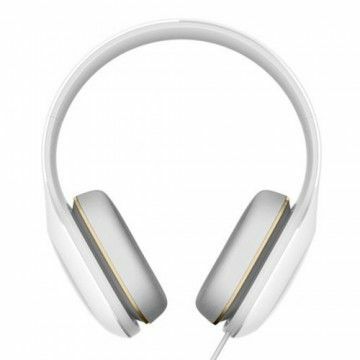 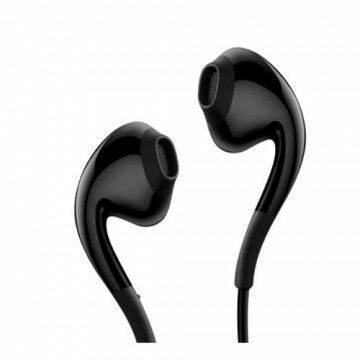 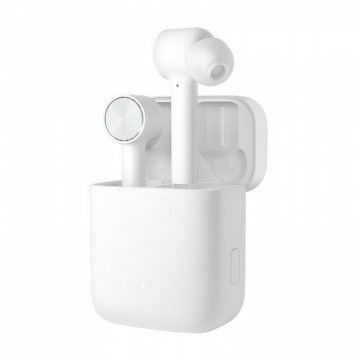 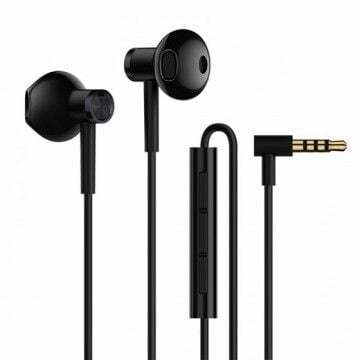 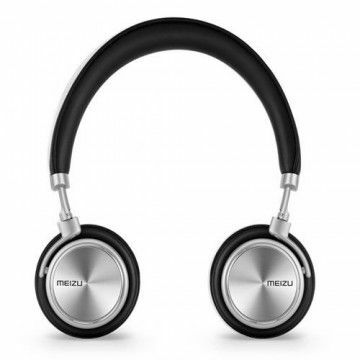 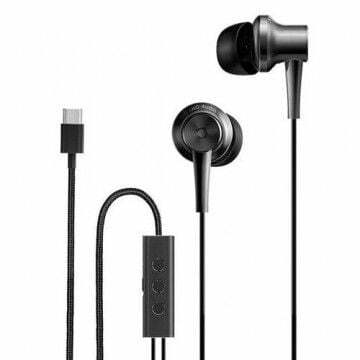 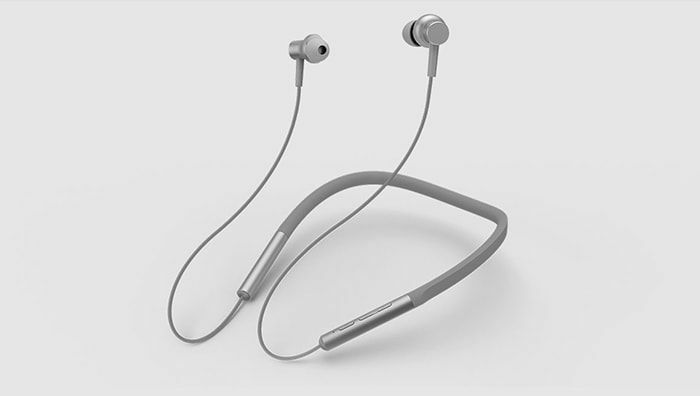 The headphones can also be used as a headset via the integrated microphone. 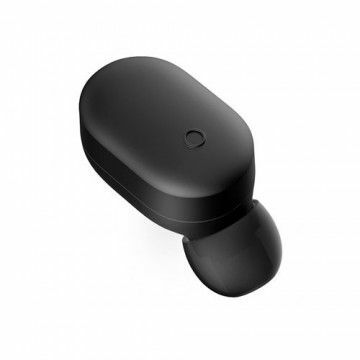 Xiaomi Millet Bluetooth Sport Kopfhörer Fast so gut wie meine alten Meizus. 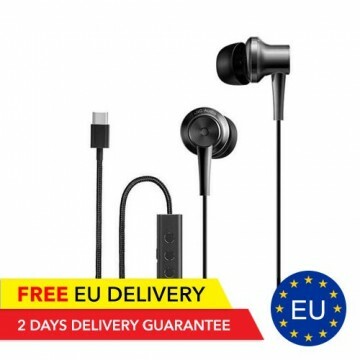 Versand bzw Lieferung war schnell und war auch gut verpackt. 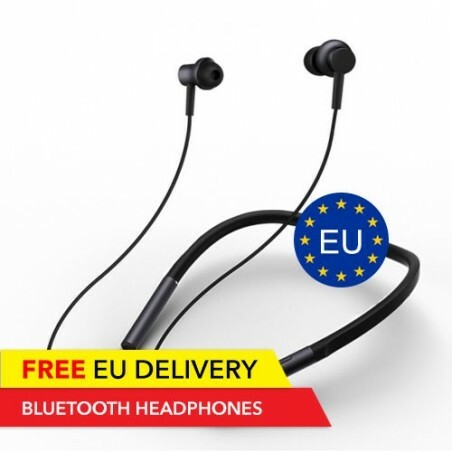 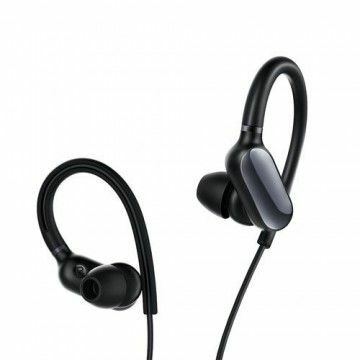 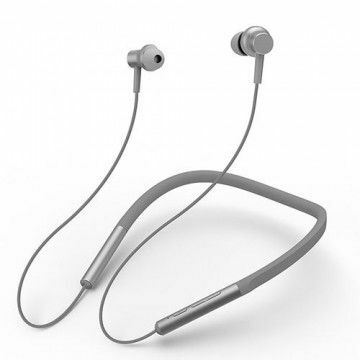 Tolles Headset für den Sport Bin von Kabel auf Bluetooth umgestiegen und finde das Headset klasse. 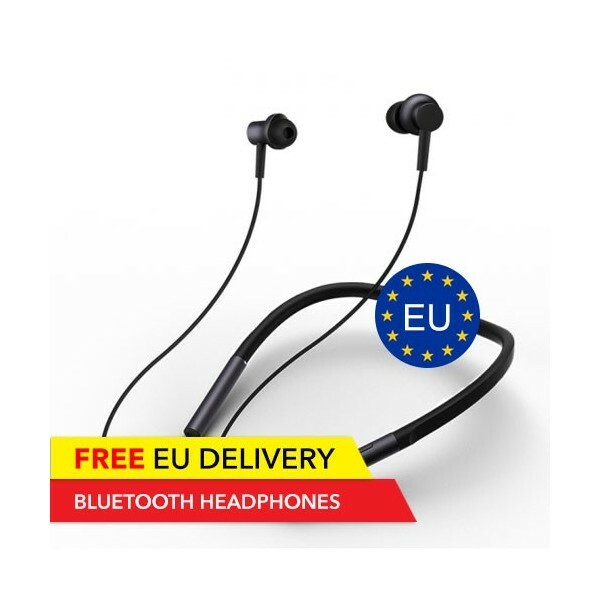 Der Bügel ist so leicht, den merkt man gar nicht beim tragen. 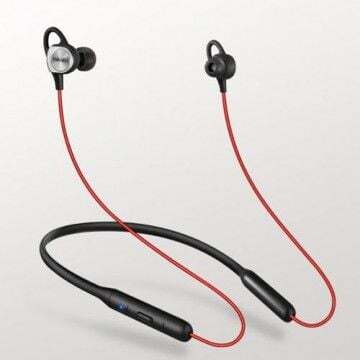 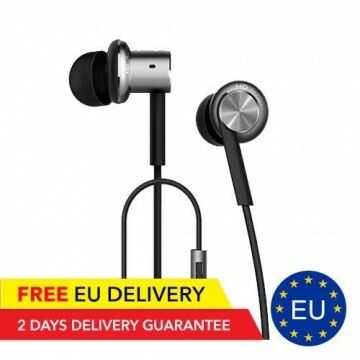 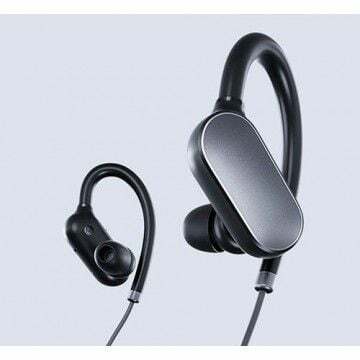 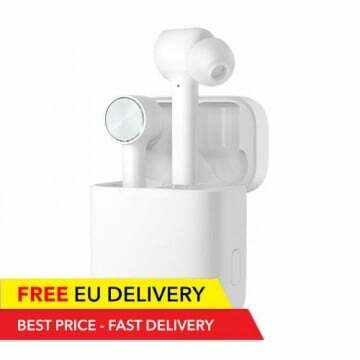 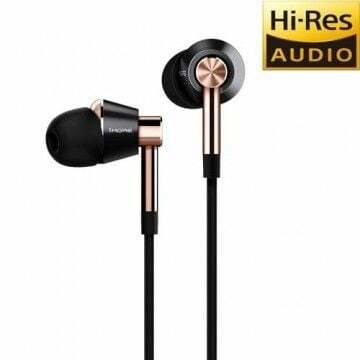 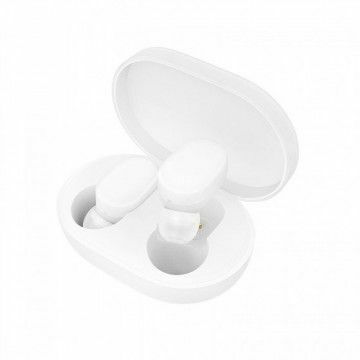 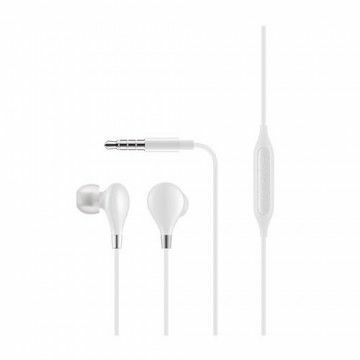 Notify me when the Xiaomi Millet Bluetooth Sport Earphones - EU Device drops in price.